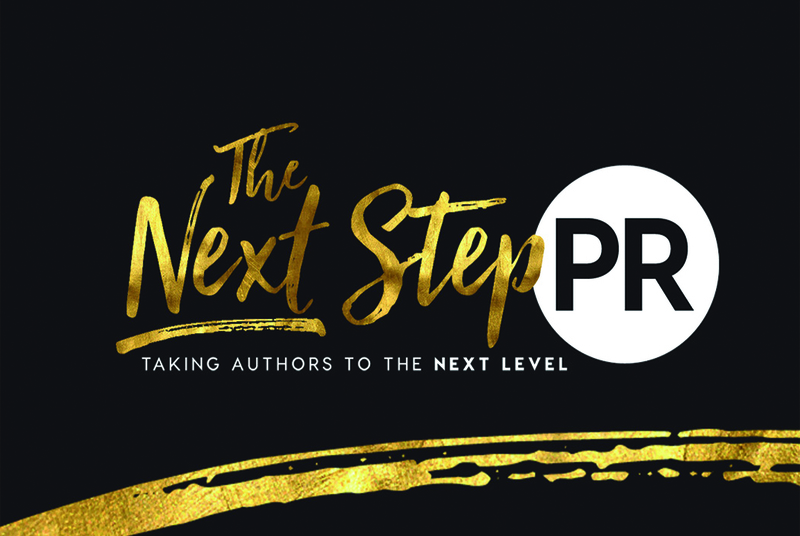 A.M. Madden is a USA Today bestselling author, as well as 2016 eLit Gold Medalist for Best Romance Ebook, and 2016 Ippy Award Silver Medalist for Best Romance Ebook. A.M. is a wife, a mother, an avid reader of romance novels, and now an author. "It's all about the HEA." A.M. Madden is the author of the popular Back-Up Series, as well as several other contemporary romances. She also writes the True Heroes Series for Random House. Her debut novel was Back-up, the first in The Back-Up Series. 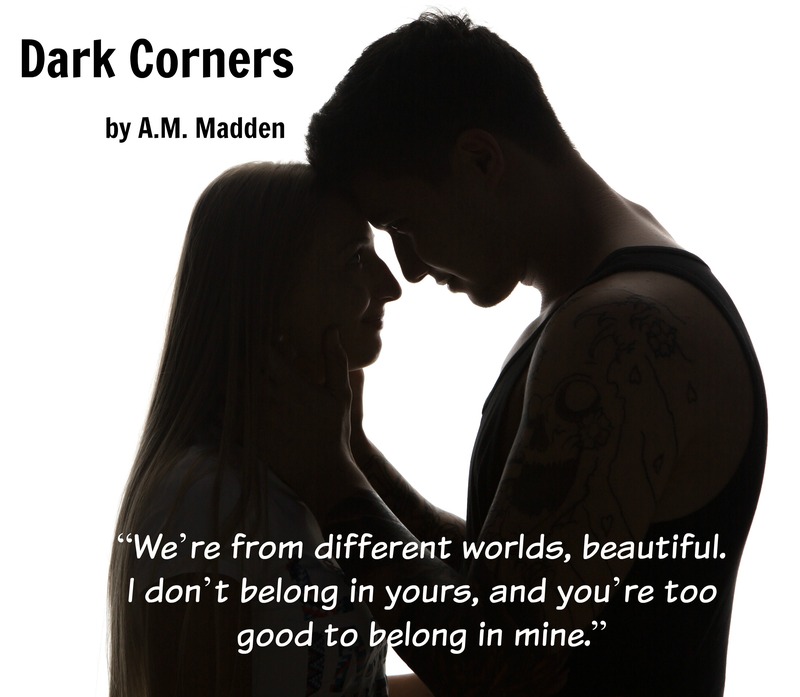 In Back-Up, A.M.'s main character Jack Lair caused readers to swoon. They call themselves #LairLovers, and have been faithful supporters to Jack, as well to the rest of his band, Devil's Lair.